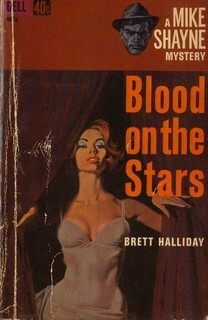 Pseudonym of Davis Dresser. He was born in Chicago, but he grew up in Texas. He graduated from Tri-State College in Civil Engineering. He worked for a time as a engineer and as a surveyor. In 1927, he started to write. In 1946 he married Helen McCloy. 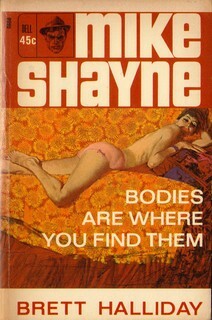 He is the creator of 'Mike Shayne', a private detective. 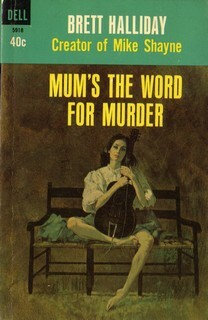 Dresser also wrote under the pseudonyms 'Asa Baker', 'Matthew Blood' (joint pseudonym with Walter Ryerson Johnson), 'Hal Debrett' (joint pseudonym with Kathleen Rollins Dresser), and 'Anderson Wayne'. 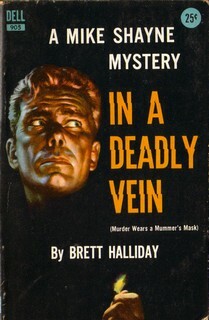 Walter Ryerson Johnson and Robert Terrall also wrote novels under the Halliday name.